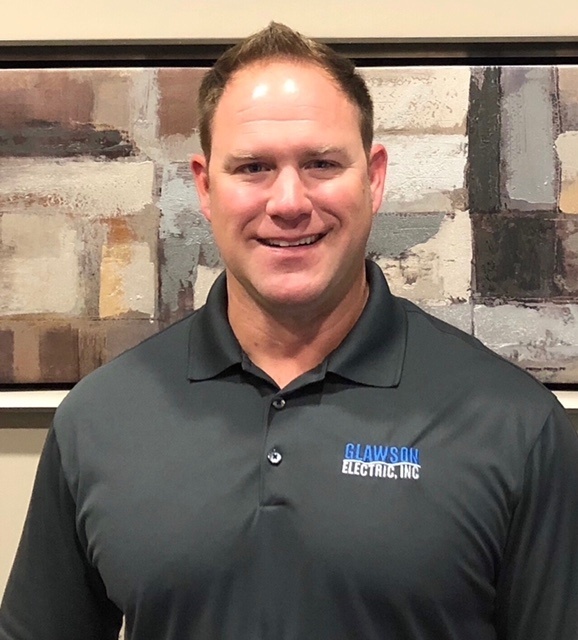 Welcome to GLAWSON ELECTRIC, INC! We are a full-service electrical contracting company serving commercial and residential clients in Flowery Branch, GA and the greater Atlanta area. 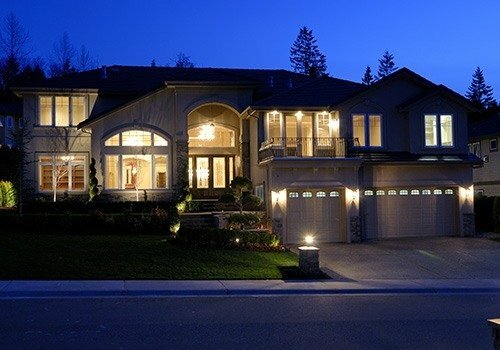 We provide full-capability electrical contracting solutions for new constructions, renovations, tenant improvements, service upgrades, exterior, interior, and landscape lighting retrofits, and service installations. We strongly believe that the core values of honesty, quality, and teamwork are the essential ingredients to our success and, in turn, the success of your project. Be it a big or small job, you can expect the best services from us. 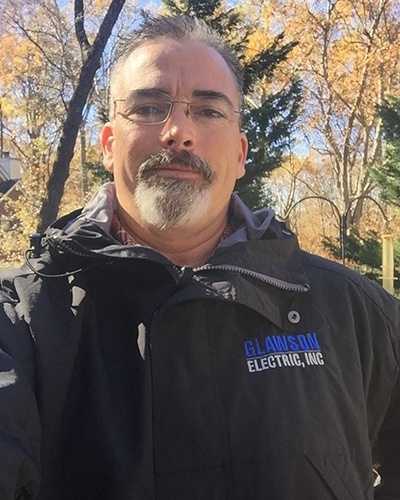 The People Behind GLAWSON, ELECTRIC INC.
Get Superb Electrical Contracting Solutions Here! Make GLAWSON ELECTRIC, INC. your go-to electrical contracting company today! Our experienced estimators, project managers, and technicians provide the necessary expertise to ensure your electrical project is completed on time, on budget, and up to code. Give us a call or send us a message to schedule an appointment with our team. We look forward to working with you soon!